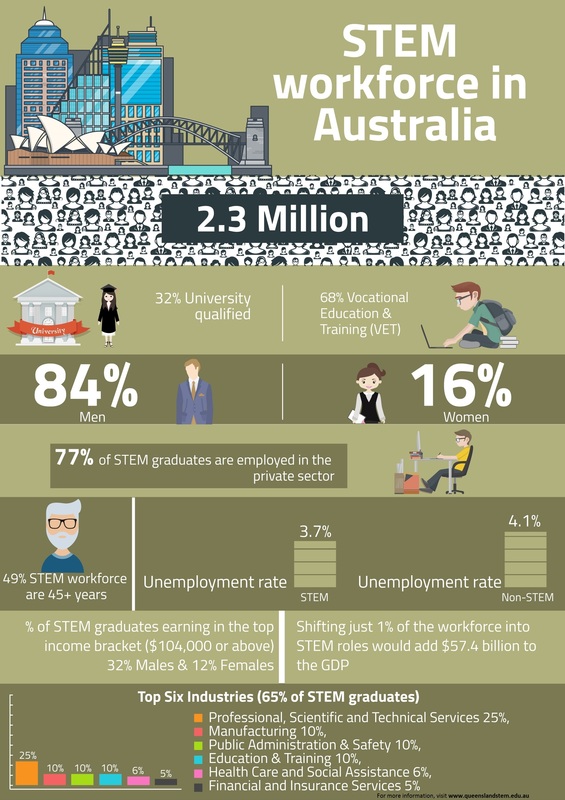 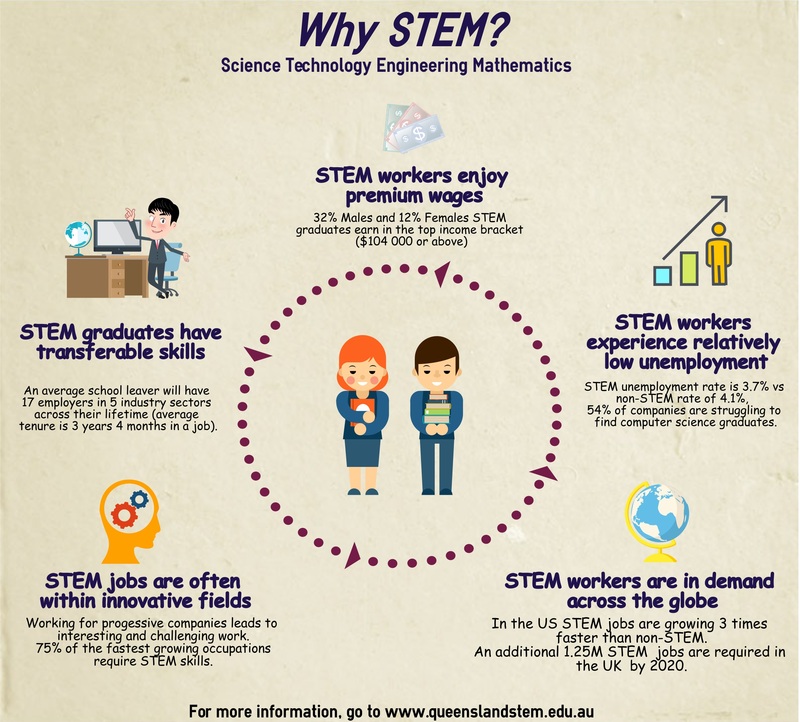 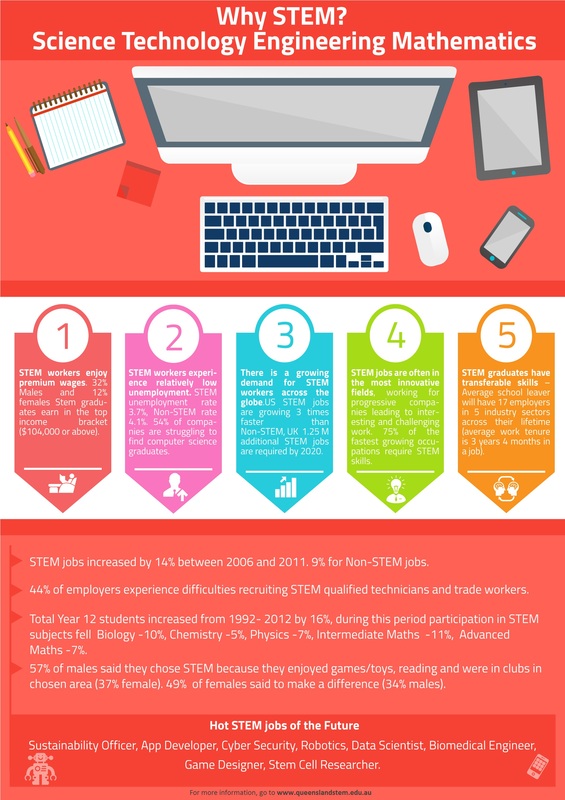 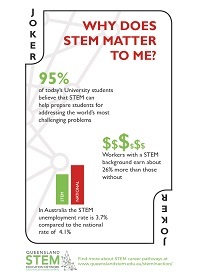 The Queensland STEM Education Network has developed these resources and made them available for download to use for educational purposes. 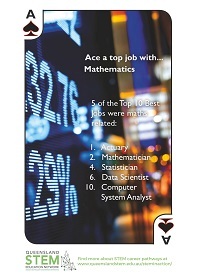 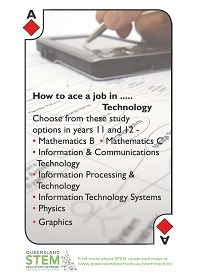 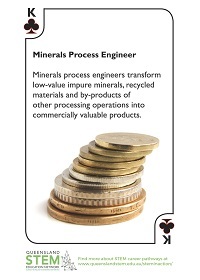 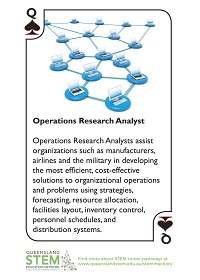 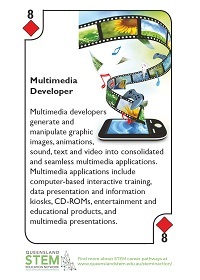 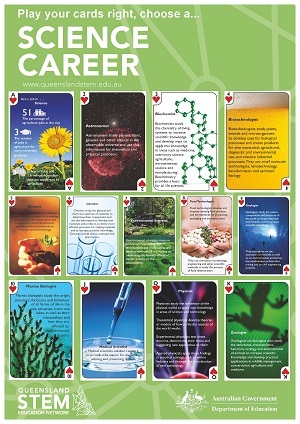 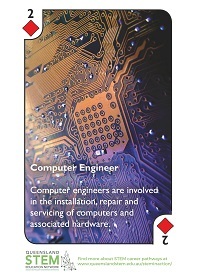 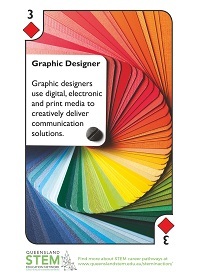 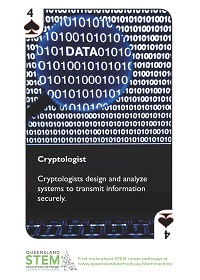 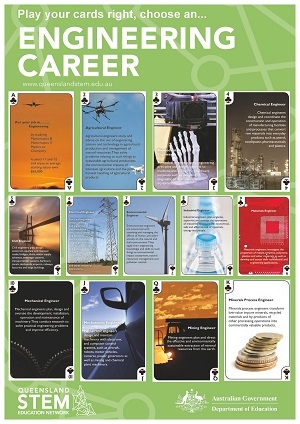 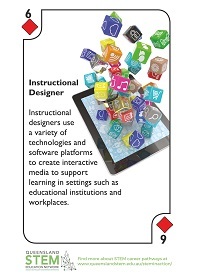 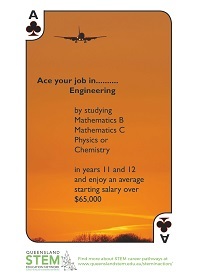 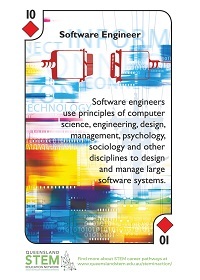 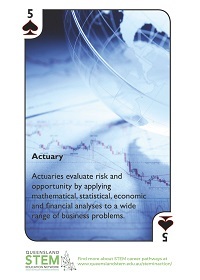 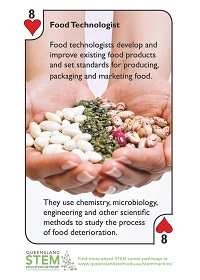 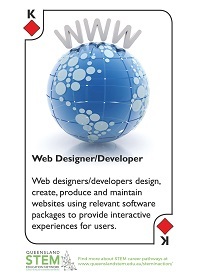 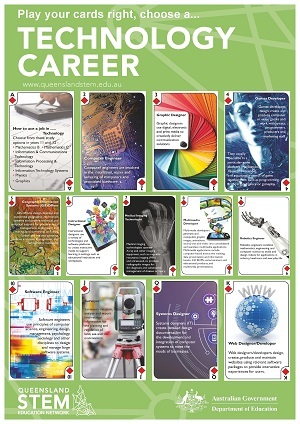 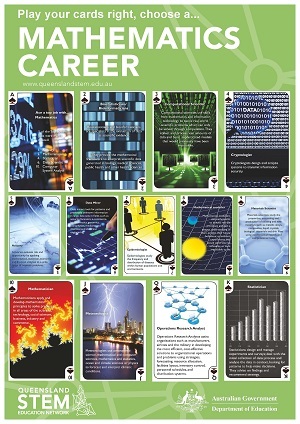 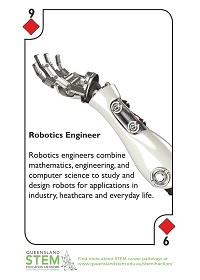 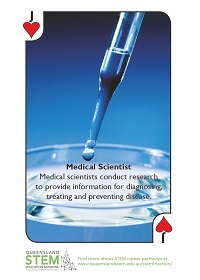 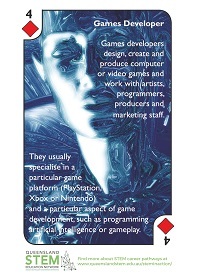 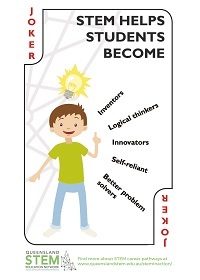 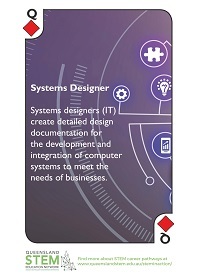 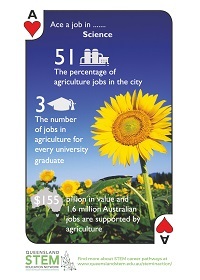 The career posters align with our ‘Play Your Cards Right’ playing cards. 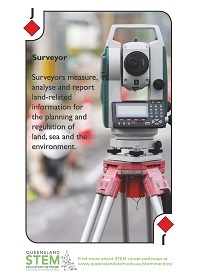 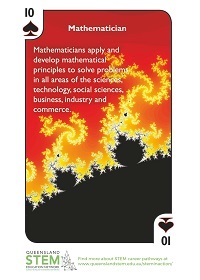 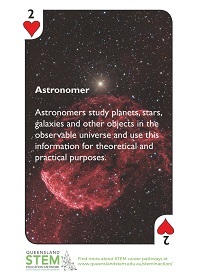 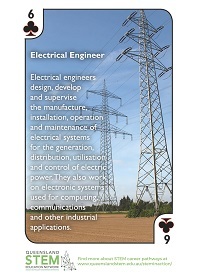 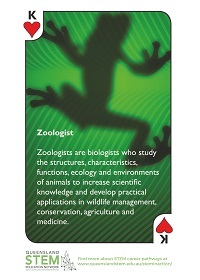 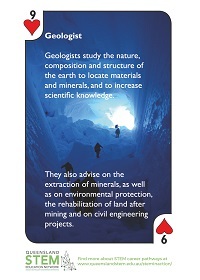 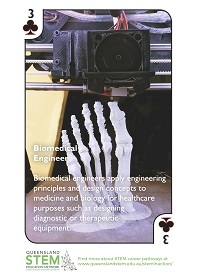 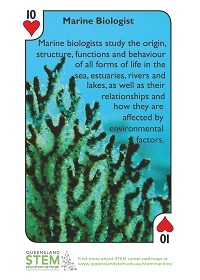 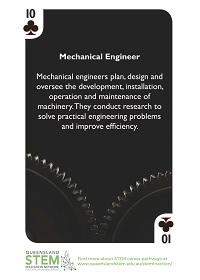 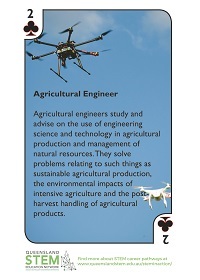 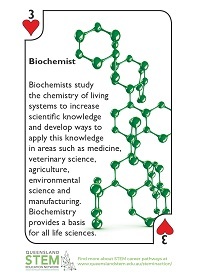 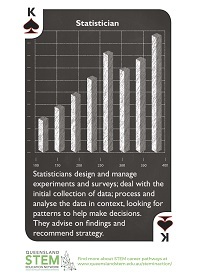 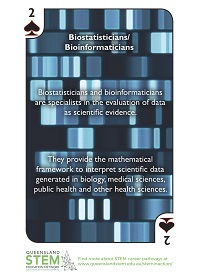 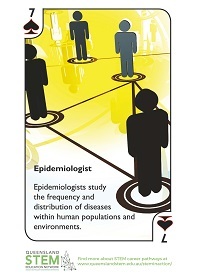 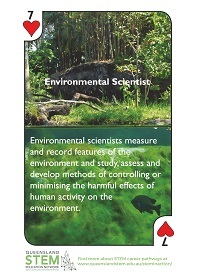 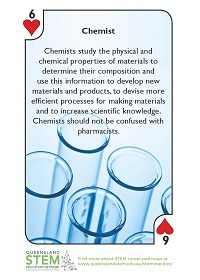 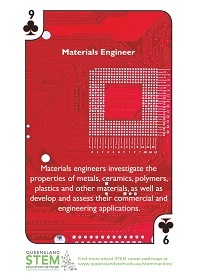 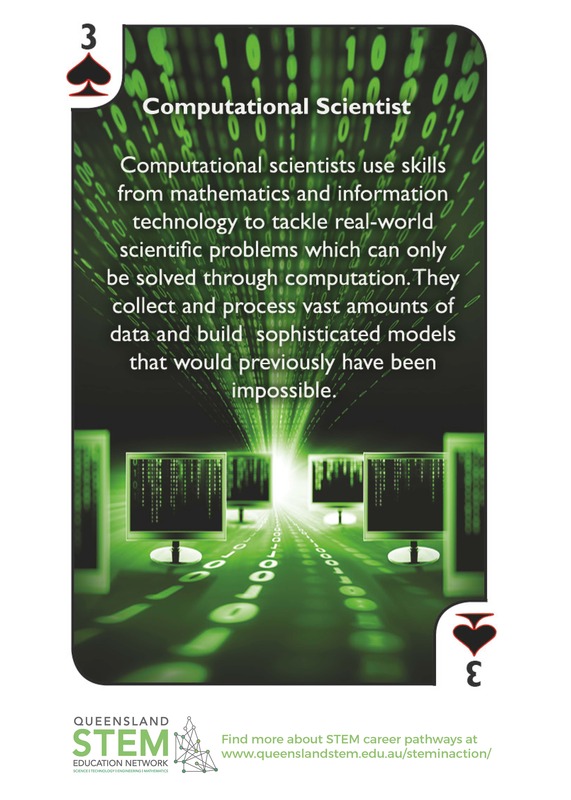 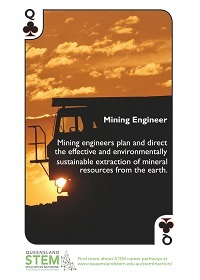 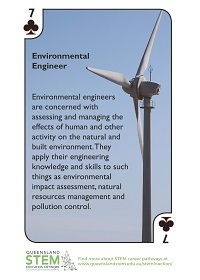 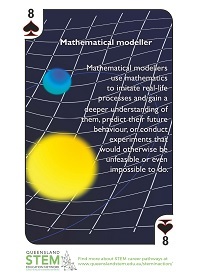 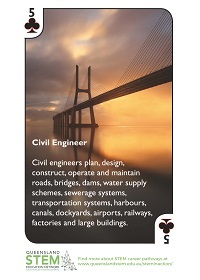 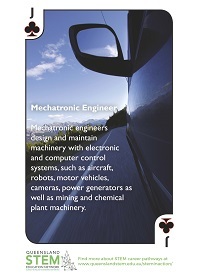 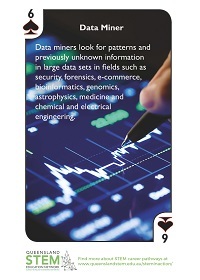 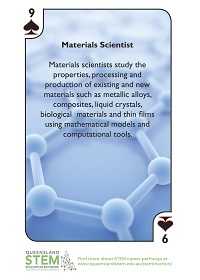 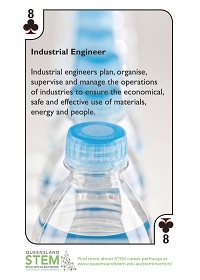 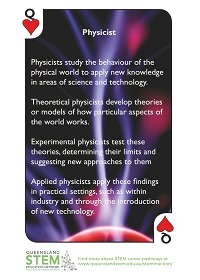 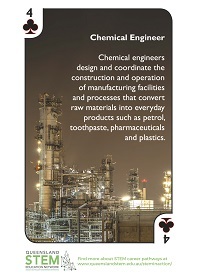 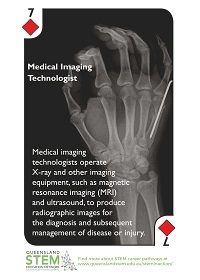 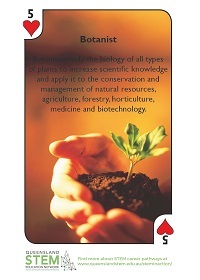 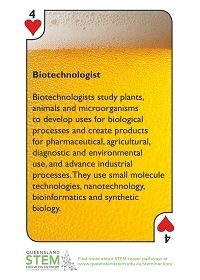 A complimentary pack of cards is available by emailing your nearest university STEM Education Network Officer or via the contact us page. 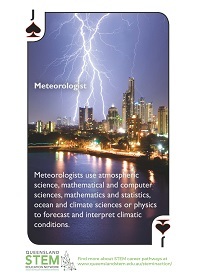 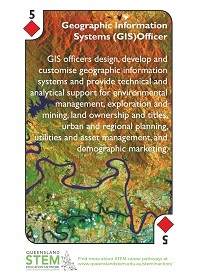 Due to overwhelming demand, free postage is only available to Australian postal addresses.